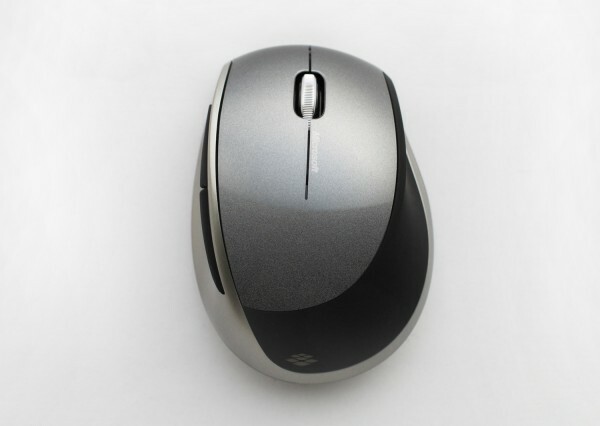 Right-handed ergonomic computer mouse designed to introduce Bluetrack tracking technology. Complex ergonomic geometry is elegantly handled to create and communicate comfort and precision. Designed with the Microsoft Hardware user experience team in 2007.